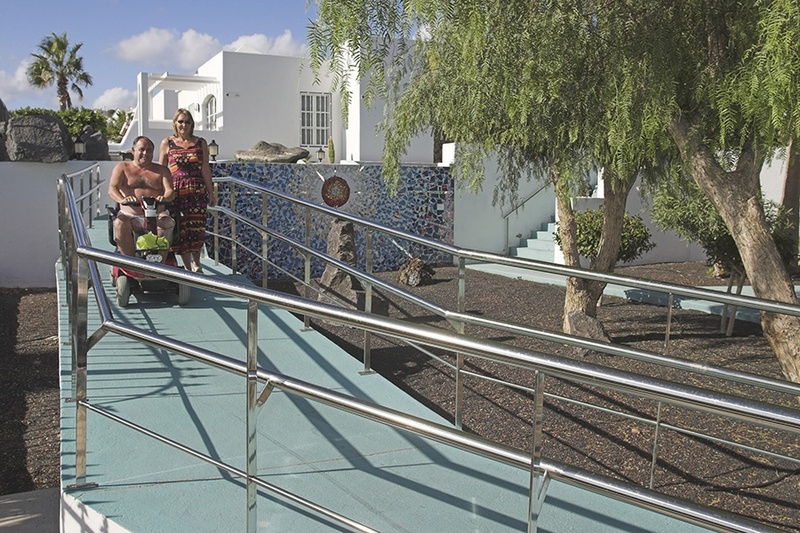 "372 people online now, booking trips with Sunway"
The Nautilus Lanzarote Apartments consists of 70 one or two bedroom apartments, 47 of which are adapted for special needs. 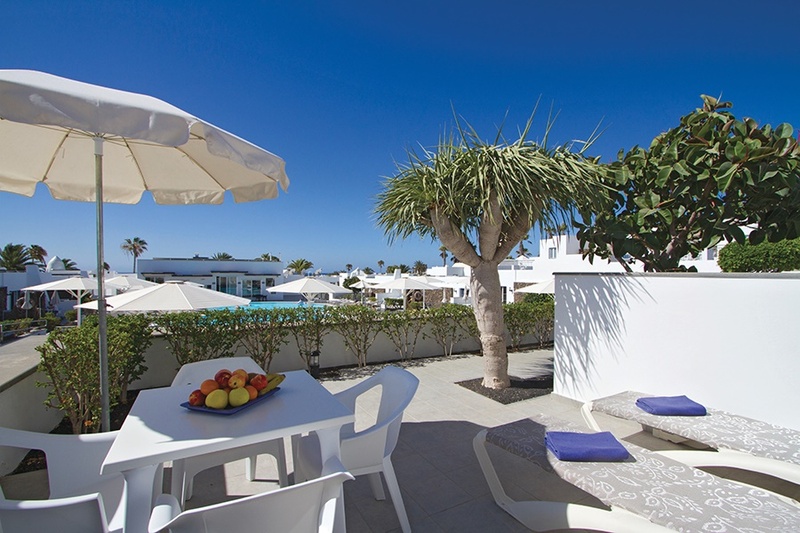 Set in a 12 hectare area surrounded by tranquil gardens with palm trees, close to the Matagorda beach. 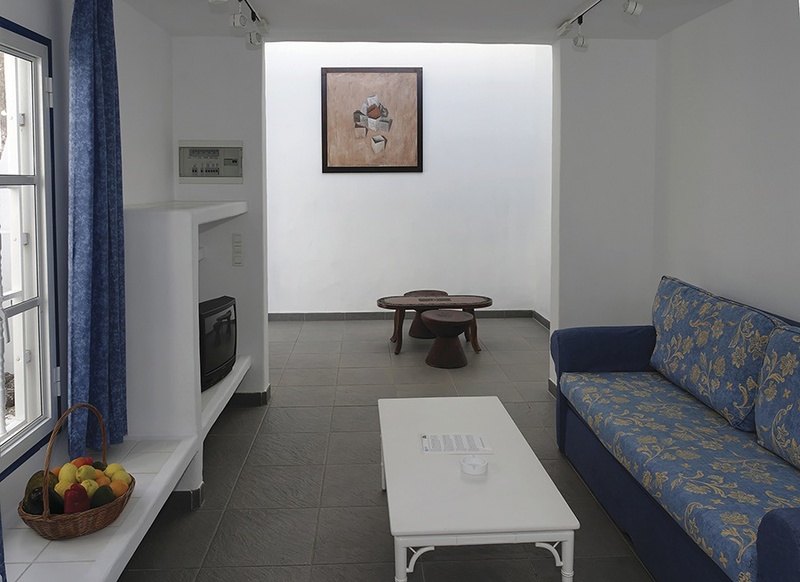 With more than 800 works of art in its interior and a sculptural park makes it special for all. 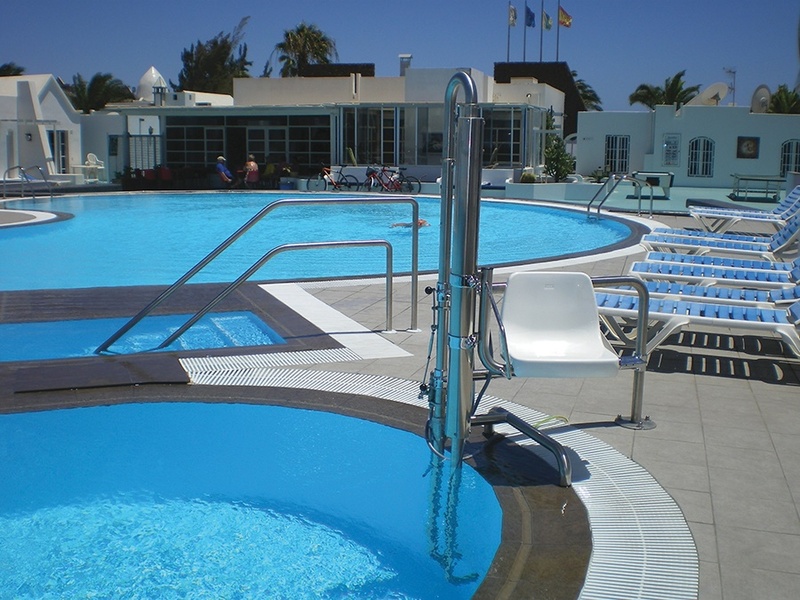 They endeavour to meet the needs of all their clients including adults or families with special requirements. 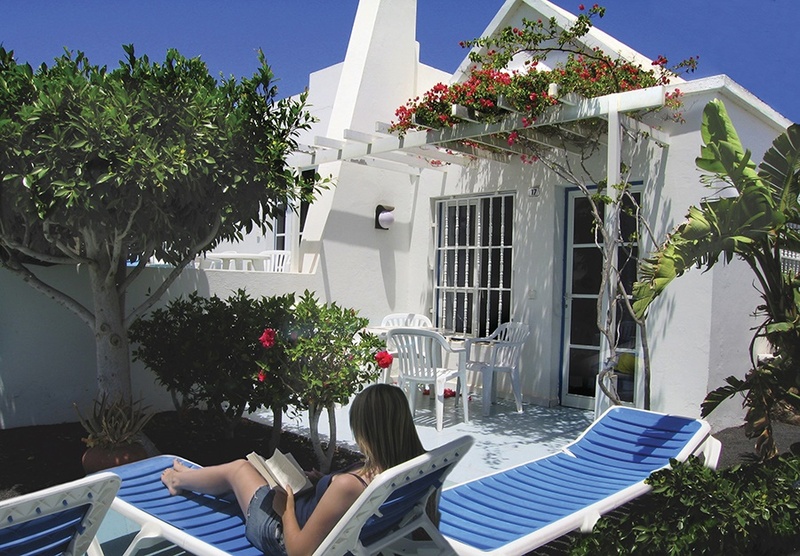 This popular property pride themselves on offering friendly staff, excellent service. 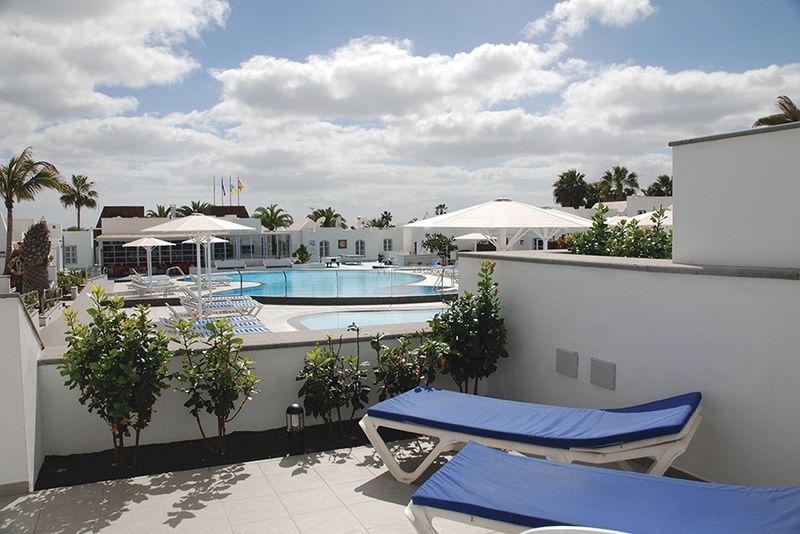 Located in the quieter resort of Matagorda with a wide flat promenade ideal for all types of clients. 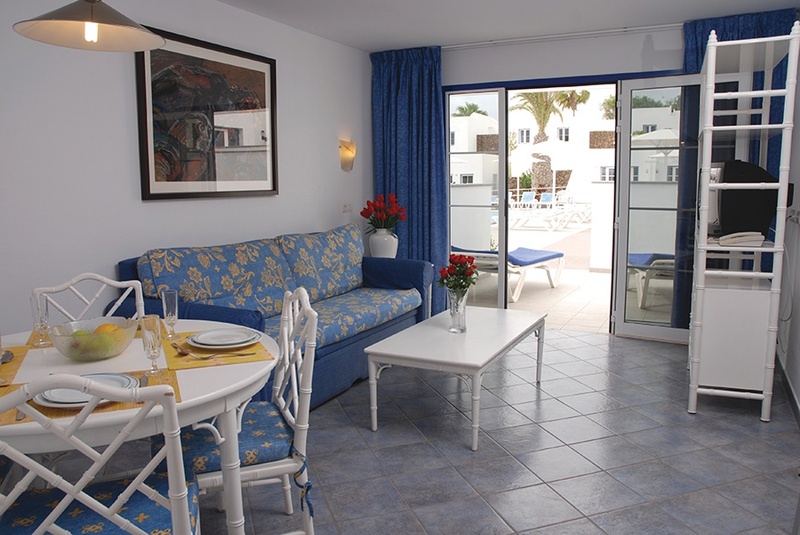 -One Bedroom Apartments: twin beds, sofa bed -One bedroom Apartments: with air conditioning* locally charged & Paid -Two Bedroom Apartments: twin beds, sofa bed option of 2 bed with air conditioning* Locally charged & Paid -All Room Facilities Include: Living area with sofa bed, TV, Furnished Terrace, Kitchenettes with oven, hob, microwave, fridge/freezer, toaster, kettle, iron, ironing board & safety deposit box*. Bathroom with shower and hairdryer. A/C controller on request with charge. Talk with people who like what you like. A video is worth a million words. Find out what is happening right now.